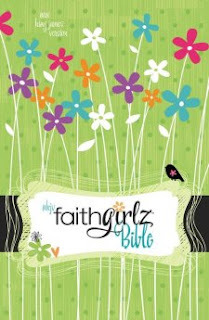 Faithgirlz Bible is the perfect gift for pre-teens and teens. 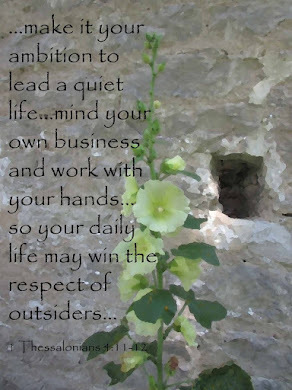 I especially like the features that make the scriptures approachable. Through the "Dream Girl" segments young ladies are encouraged to think about and imagine what people went through in their time. The "Oh, I Get It" sections help girls understand concepts that can be somewhat difficult. The pink and purple illustrations and feminine designs make the book appealing. Introductions of each book give information to help the reader understand who wrote the book, where and when the events took place, the characters they'll meet, and the lessons and connections the reader's will find. I wish I'd had a Bible like this for myself and my daughters. I recommend Faithgirlz Bible for young ladies ages 10+.